An SPLC community advocates tells of a young immigrant whose dream of becoming a neurosurgeon is a step closer to reality. As a community youth advocate with the SPLC, I recently spoke with a wonderful group of young immigrants in Florida about the challenges they face. Their stories differed, but they all shared the common dream of learning, growing and giving back to their communities. But at the time, there was a large obstacle between these young people and their dreams: access to an affordable college education. The state required many immigrant Floridians to pay out-of-state tuition rates – even if they lived in the state and attended school here. This meant their college tuition might be four times higher than that of a student paying in-state tuition. Fortunately, these immigrant students now have an opportunity to achieve their dreams thanks to a new state law the SPLC and the Florida Immigrant Coalition helped pass. The law, which took effect this month, allows immigrant students in Florida, including those who lack documentation, to qualify for in-state tuition rates if they meet certain requirements. By passing this law, Florida has declared that it will invest in the economic and educational success of our future young leaders. I can’t help but think of students like Adrian, a 21-year-old who will now be able to complete college in a timely manner. Adrian came to the United States with his family from Mexico more than 12 years ago. 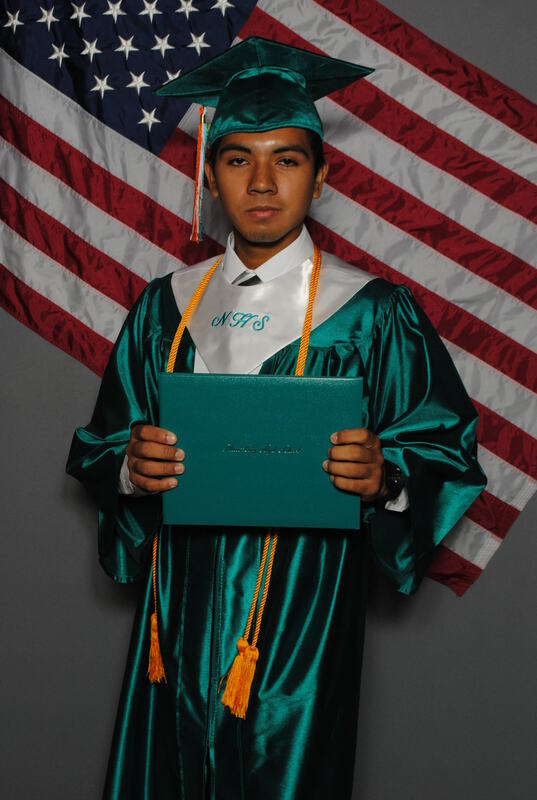 He was ecstatic when he was accepted into a top Florida university, but his excitement was quickly tempered by the realization that his immigration status would prevent him from receiving the in-state tuition rate. It didn’t matter that he had been educated in Florida since elementary school. But Adrian wasn’t deterred. He has been working a full-time minimum wage job to pay for his education, even though the higher tuition meant he could afford only one course per semester. Adrian was determined to earn a biomedical science degree and become a neurologist. Now, without the weight of a policy forcing him to pay more for a college education, Adrian can take a full class-load. His dream of becoming a neurologist now seems even closer to being a reality. The stories of young immigrants such as Adrian serve as a constant reminder of their strength and spirit. As the mural in the Civil Rights Memorial Center at the SPLC in Montgomery, Alabama, “America was built by immigrants.” Now, Florida’s young immigrants have a fair shot at achieving their dreams and helping build America’s future. Eileen Espinal is a community advocate in the SPLC’s Florida legal office.